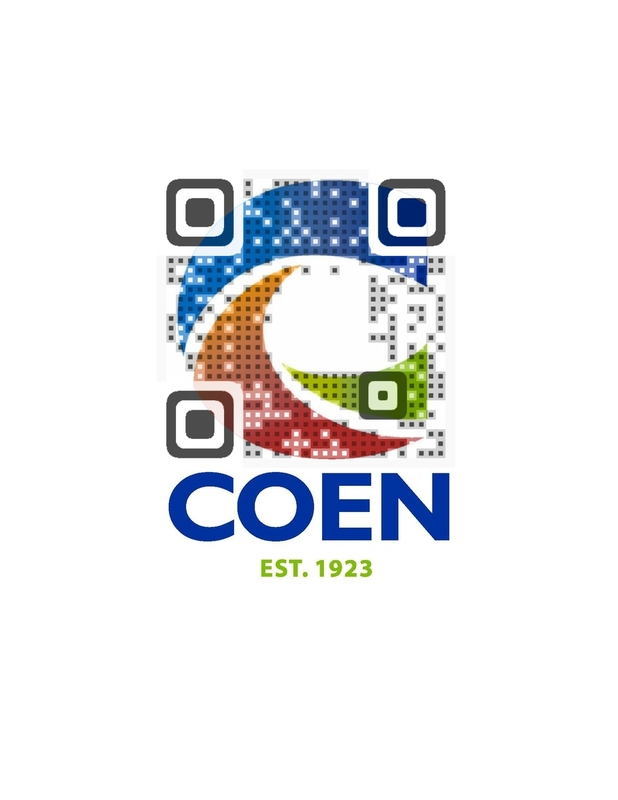 Coen Oil Company is a regional convenience store operator and petroleum distribution company. For 90 years, we have stood for Quality, Service and Community. These three values have contributed to the growth and development of one of the region's original fueling, market and service companies. Coen Oil Company is comprised of a family of companies including Coen Zappi, a residential and commercial fueling company providing on and off road diesel, storage tanks and oil in the region. Coen Markets is comprised of 26 locations (including our new Kwik King stores) throughout Pennsylvania, West Virginia, Ohio and Maryland. Coen Tire is a Washington, PA-based tire company carrying both Cooper and Kelly tires. 1923 Transportation is a private trucking company that haul all fuels to and from location to location. Please browse the site to learn more about each company or contact us today for additional information. Coen Oil Company has a variety of employment opportunities, so please visit our Careers Section to become part of our growing team.